Last week, I shared Part 2 of this series, in which I’m giving you the full scoop on how I went from having a full-time day job and a small private practice on the side (headquartered in my car) to now co-owning a thriving business with a facility of our own and a team of 7. In Part 2, I detailed the evolution from “side hustle” to “two full-time jobs” — including my thoughts on home-based private practice, preparing to quit my day job, and making changes to become a full-fledged business owner. Part 3 picks up in June 2011, when I began working for myself full-time. In the full post, I talk about experiencing burnout, bringing on an independent contractor, and adding a baby to the mix. You can read parts 1, 2, and 3 of my story, along with key takeaways and action items, over on Listen & Learn Plus, where you’ll also find a vast collection of over 200 songs (mp3, lead sheet, and instrumental track), videos, tutorials, and visual aides, plus ALL new releases from Listen & Learn Music. Music Therapy Connections has been in business for over 8 years now, but never have I felt more official than the moment my partner Katey and I cut a red ribbon in front of our building with giant scissors. 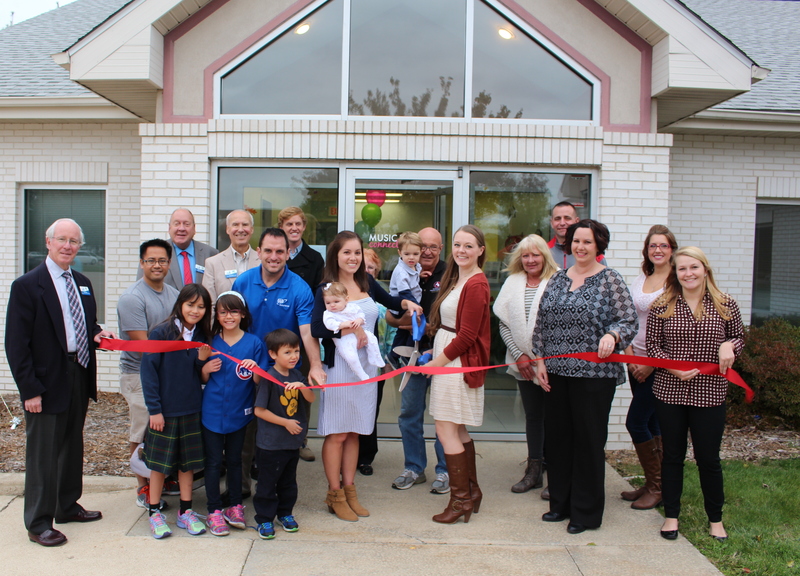 We recently joined the Springfield Chamber of Commerce, and one of the perks of membership is a ribbon-cutting ceremony, which we held this past Friday. We invited members of the Chamber, our staff, friends and family to join in the ceremony, and then held an open house for families in the community. If you live in the Springfield area and haven’t been by for a visit, please feel free by do so. Also, we still have a few openings for new voice, piano and guitar students as well as our next session of classes for children of all ages. All of the information is available on our website. Last week, I shared Part 1 of this series, in which I’m giving you the full scoop on how I went from having a full-time day job and a small private practice on the side (headquartered in my car) to now co-owning a thriving business with a facility of our own and a team of 7. Part 1 was all about the side hustle: getting my name out there, starting a small private practice on the side, and then literally hustling from one client’s home to another every evening after a full day at work. 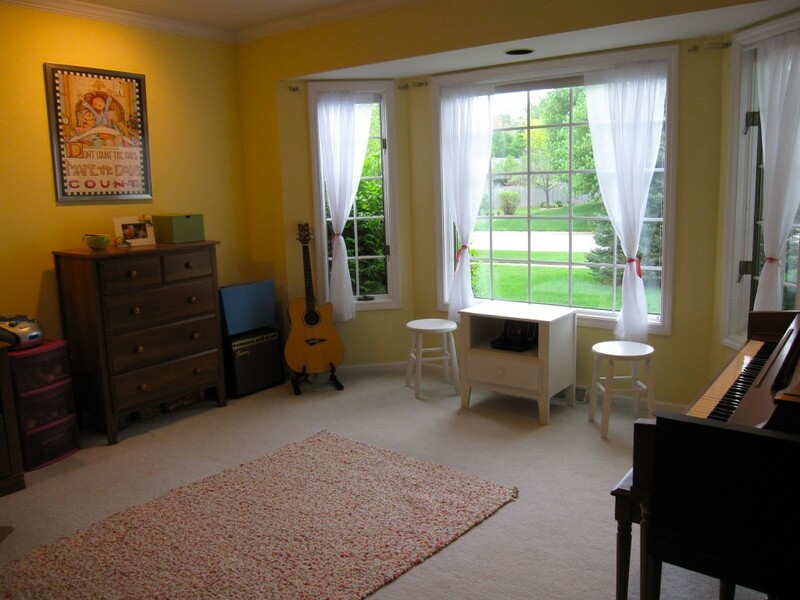 Part 2 begins in June 2009, when I opened the first version of my home studio. In the full post, I detail the evolution from “side hustle” to “two full-time jobs” — including my thoughts on home-based private practice, preparing to quit my day job, and making changes to become a full-fledged business owner. You can read parts 1 and 2 of my story, along with key takeaways and action items, over on Listen & Learn Plus, where you’ll also find a vast collection of over 200 songs (mp3, lead sheet, and instrumental track), videos, tutorials, and visual aides, plus ALL new releases from Listen & Learn Music. 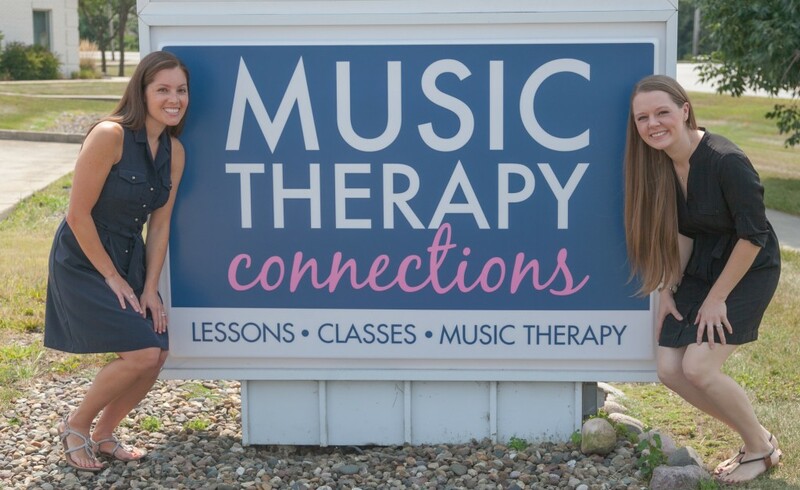 This week I was honored to be featured in the Springfield Business Journal, which was not only a great opportunity for my business but also a music therapy advocacy win. Even though I’ve been practicing here for 8+ years, I still find myself explaining my profession on a daily basis. 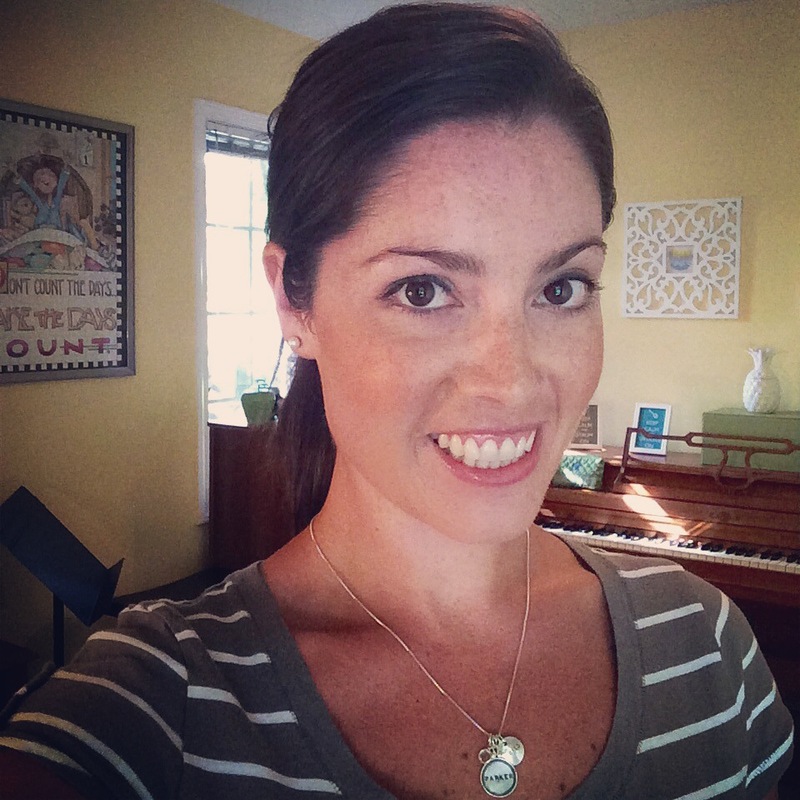 Reading the article and then later in the day having a conversation with a fellow music therapy business owner inspired me to dive deeper into my small business story, especially for new professionals who have aspirations of going into private practice. I know that I personally LOVE hearing other peoples’ stories (a big reason I host a podcast where I get to do just that! ), and I’ve learned a lot about business ownership thanks to colleagues who have been willing to share. So over the next four weeks, I’ll be giving the full scoop on how I went from having a full-time day job and a small private practice on the side (headquartered in my car) to now co-owning a thriving business with a facility of our own and a team of 7. You can read my story, along with key takeaways and action items, over on Listen & Learn Plus, where you’ll also find a vast collection of over 200 songs (mp3, lead sheet, and instrumental track), videos, tutorials, and visual aides, plus ALL new releases from Listen & Learn Music.